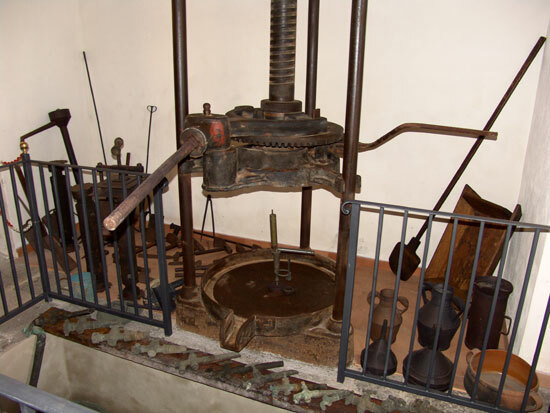 A museum with over 130 exhibits of exceptional historic value that bring back to life the old systems for the production of oil and wine. 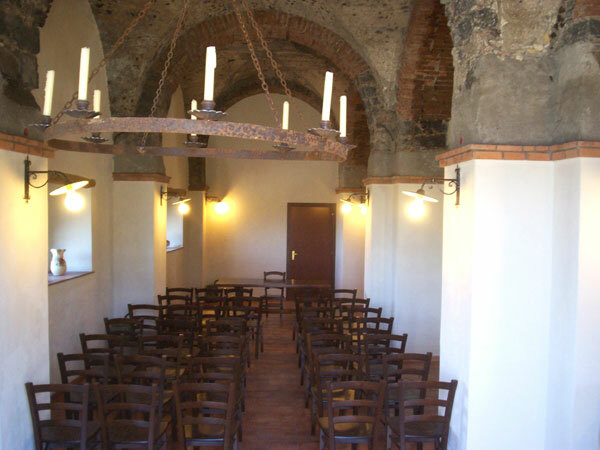 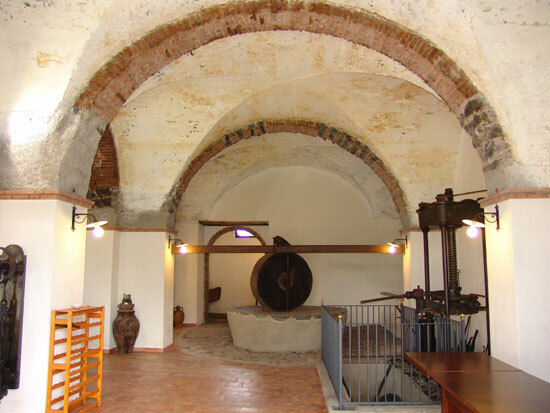 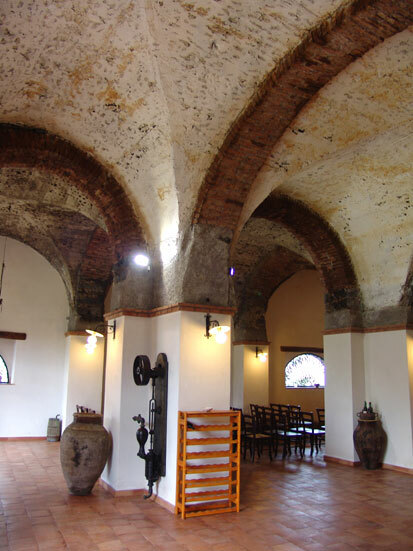 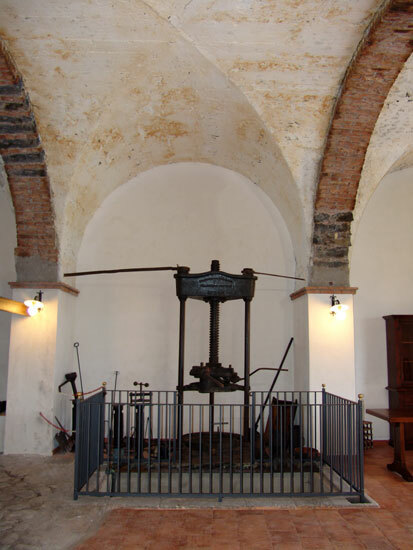 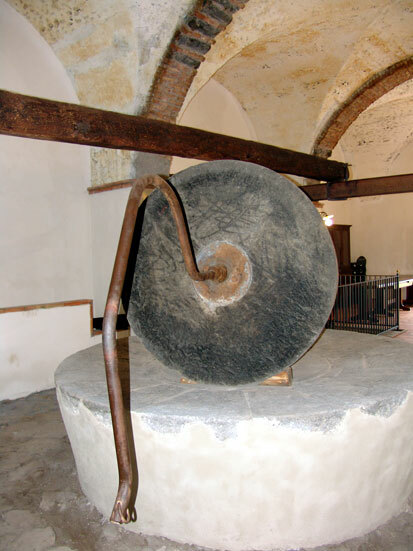 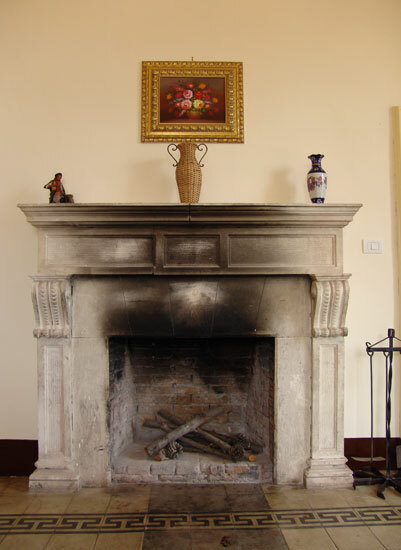 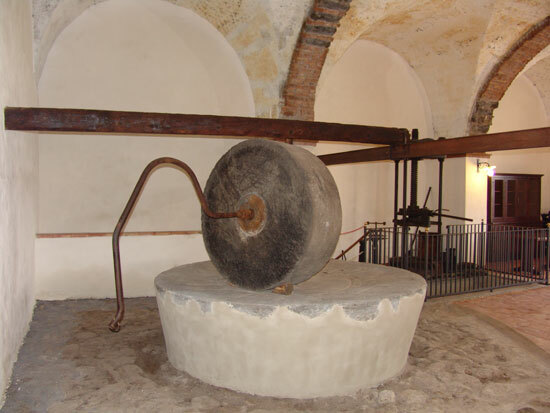 A museum of country civilization exhibited within the estate offers the possibility to admire more than 100 artifacts of exceptional historical value, such as the barrel master's equipment and many objects related to the making and transport of wine.. 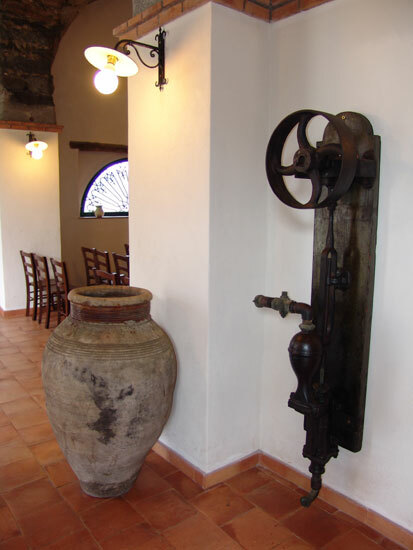 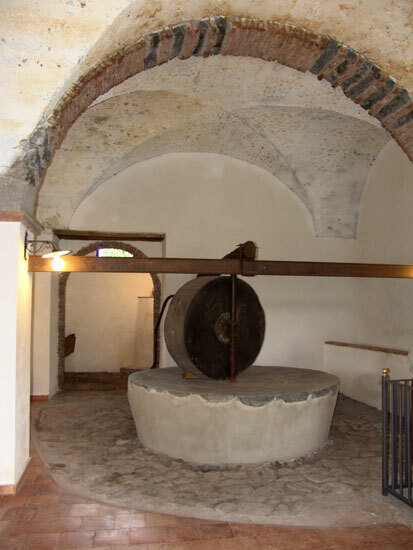 In the estate there is also an oil press from the late 1800's and chestnut wooden wine barrels which hold up to 34,000 liters. 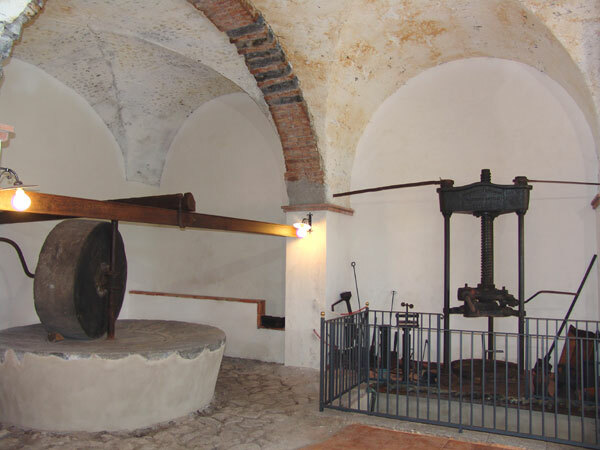 By making advanced reservations there is the opportunity of assisting grape harvesting using traditional technologies of past times.